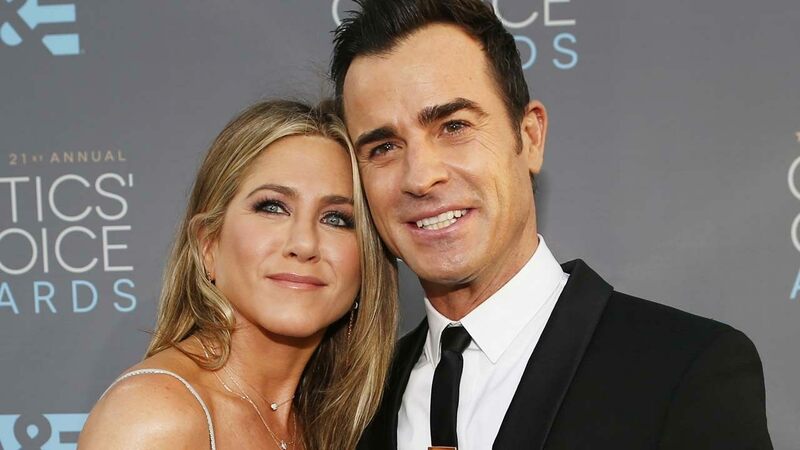 It looks like Jennifer Aniston and her ex, Justin Theroux are still close pals despite their marriage ending. The man took to social media to wish his former wife a happy birthday since she just turned 50 years old! Check out Theroux’s sweet message!